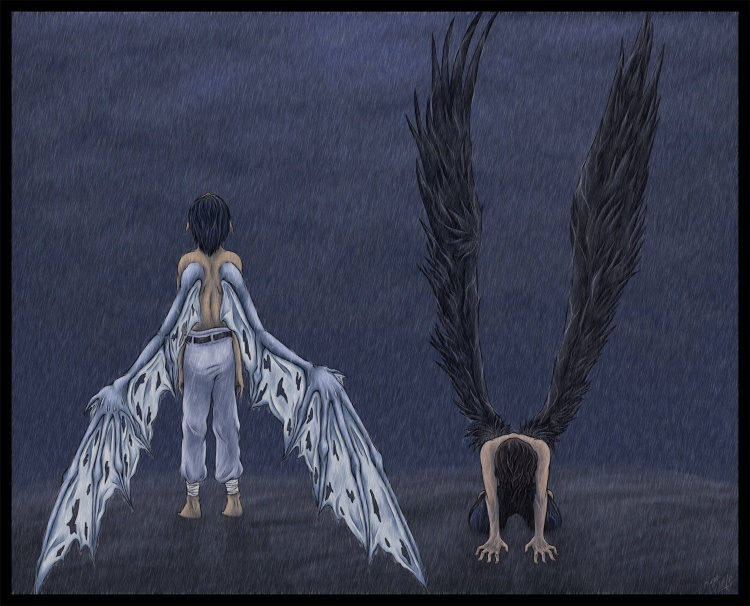 The ground trembled and shook with every step of the colossal creature, as Niru approuched the training area. From a distance, one would not be blamed for mistaking the approaching bijuu for a mountain over the horizon, at least until his shimmering yellow fur was obvious. As he reached his destination, Niru sat down with a yawn, the ground shaking from the sheer weight. "So, anyone wanna have a little fun?" Niru's tone was casual as usual, as the massive fox tossed a handful of food from a pouch at his side. Enough food to feed an army swallowed down in one bite by the ninetails. He had been spending most his time napping as of late, and was getting fairly out of shape even by his standards. As such, Niru thought a little practice was in order.